It’s the Christmas season. 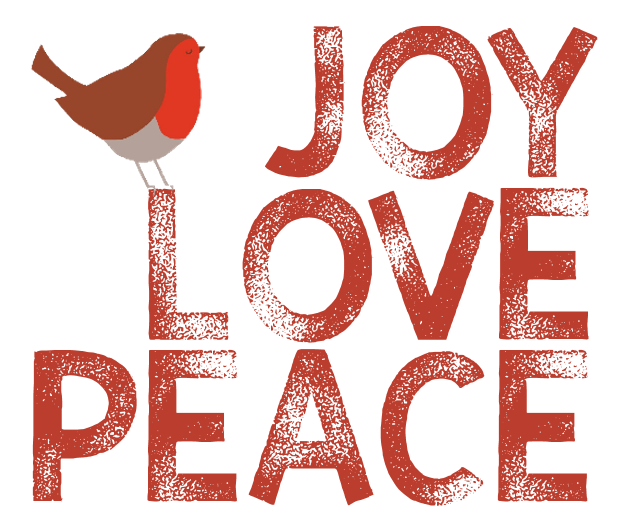 Whether you lean more towards spiritual traditions or secular ones – or both – it’s the time when songs and greeting cards ring out with heartwarming messages of Peace, Joy, Love, and Goodwill towards all. Hmm. I’m sorry to say this – very sad, indeed – but surely I’m not the only one thinking that these are pretty hollow words this year. What peace? What joy? Within families, one can hope. Within communities, definitely possible. But the world at large doesn’t even seem to be pretending to be working towards peace and joy at the moment. The leader of the most powerful country in the world has made it pretty darn clear that he doesn’t care anything about such sentiments. If we had any doubts at all we just had to wait for this past week to transpire. Meanwhile, Britain is experiencing its own version of chaos. A world order based on cooperation, compassion, and compromise seems to be unraveling. 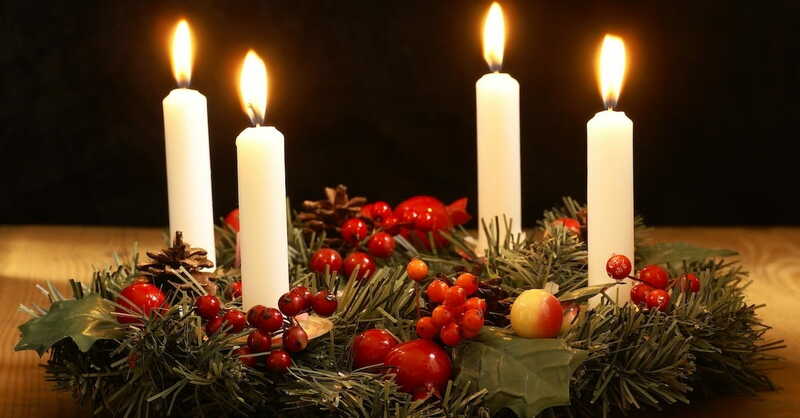 Light a candle – simple and easy – remember the saying that it’s better to light a candle than to curse the darkness. Call a friend – reconnect with someone you’ve not been in touch with for a while. Perform a random act of kindness – just do it! Take a risk and smile at strangers as you walk down the street – this one is very rewarding. Say hello to someone you don’t know – you could follow up the smile with this one. Glow with joy and a warmth of spirit…and it will come back to you in spades. With these thoughts in mind, I wish you all a Merry Christmas and Happy New Year. My desire for all of us is that by this time next year – somehow, some way – the seasonal wishes of Peace, Joy, Love, and Goodwill to all will not seem as hollow as they do at this moment. May our hope be restored. This entry was posted in History and Politics, Just wondering, Odds and Ends and tagged Brexit, Christmas, despair, Goodwill to all, hope, joy, Leonard Cohen, light, love, peace, Trump. Bookmark the permalink. 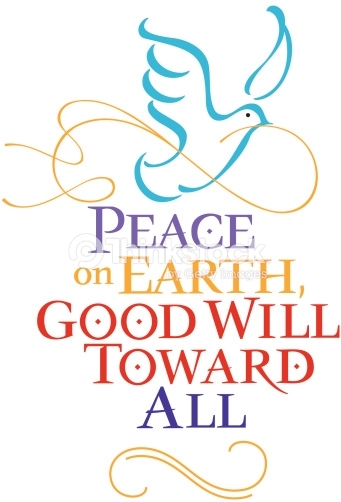 17 Responses to Peace on earth, goodwill towards all: wouldn’t that be nice! Lovely. I hope your Christmas was joyful, Jane. Thanks, Cynthia. Joyful in a very quiet way as we recover from a long-lasting virus and visit kids and grandkids through FaceTime. Quiet joy! I hope yours was a healthy, full-on joyous family occasion. I read your blog, Jane, and I realize: Be informed, Intentional and Hope is alive. And we will live with hope, hope that compassion and sanity reign! Merry Christmas, Lilie. Thank you Jane. You too! Well said. I feel better having read your message today.